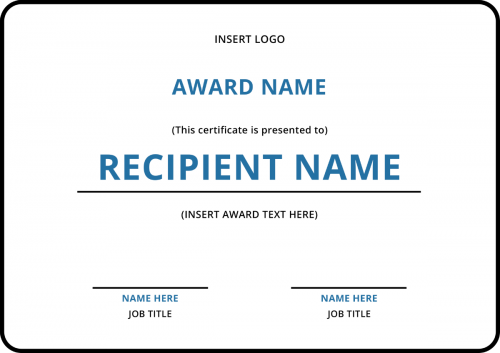 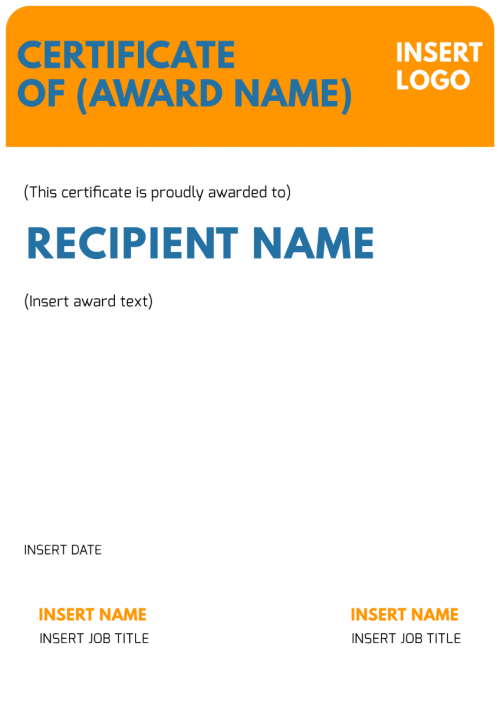 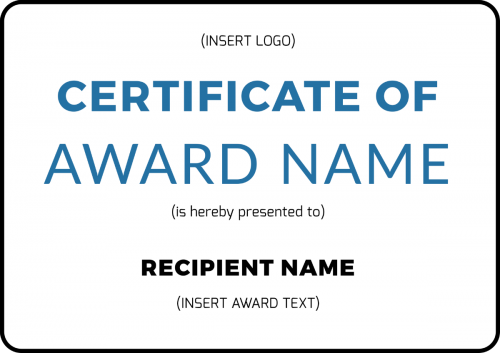 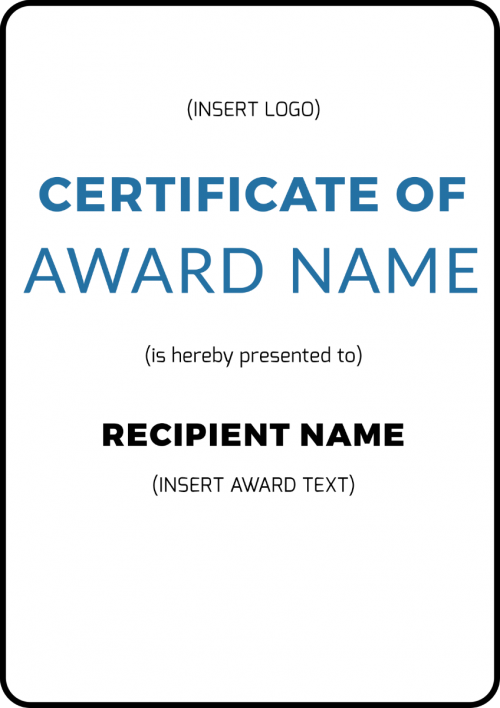 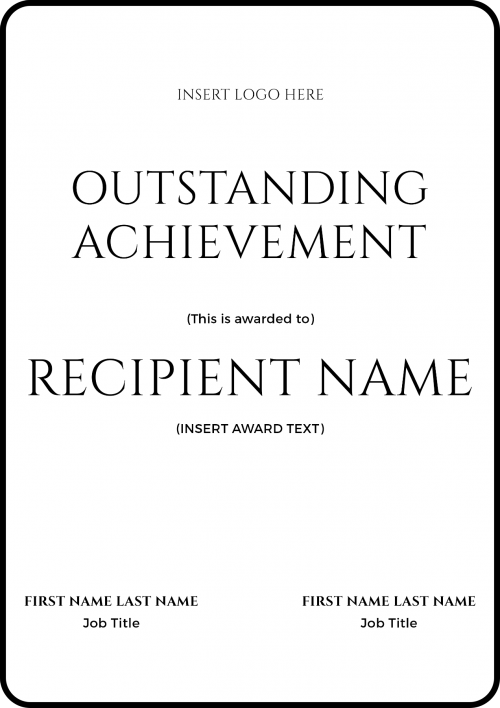 Do you need a custom designed metal award, certificate or plaque made? 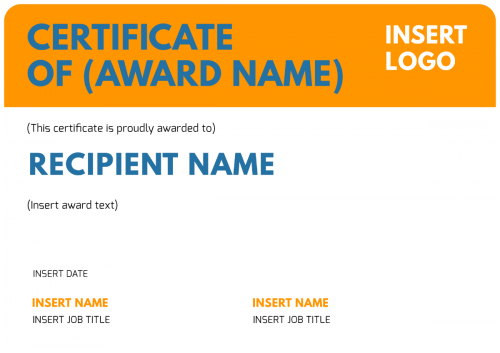 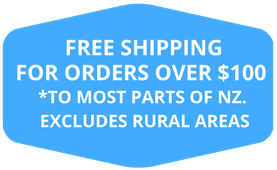  Create Signs New Zealand gives you the opportunity to choose from a ready made template whereby you can edit any of the text, colours and design elements to your exact specifications. 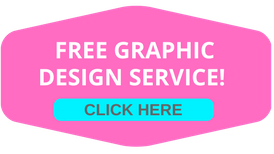 Alternatively if you already have a design you can upload it in our section called “For Designers”. 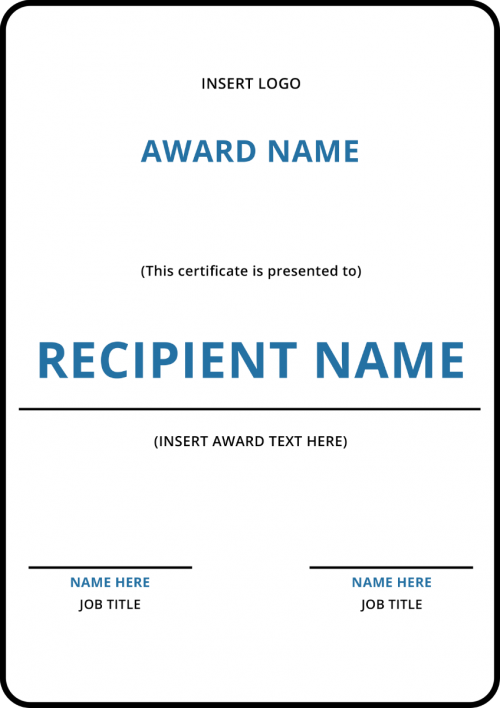 Simply follow the design specifications and upload your design. 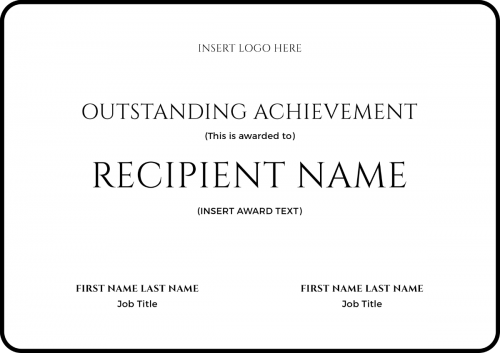 Whether you’re looking for an ‘outstanding achievement’ award or ’employee of the month’ certificate or any other certificate, award or plaque for that matter, Create Signs has a customisable option for you. 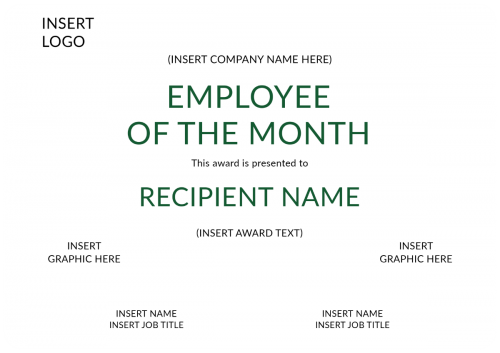 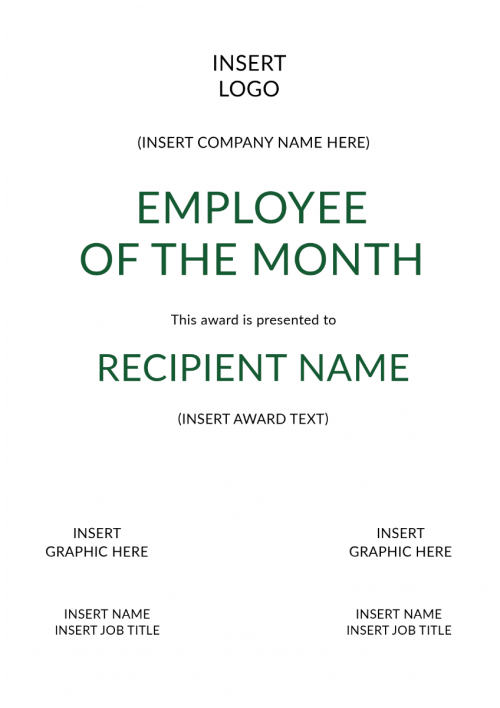 Awards and plaques can be printed in five sizes and five colours.